A few quick tips for saving money on a dream vacation. As an old credit card ad put it, a Botswana safari may cost a lot, but it’s priceless. Even during the more affordable “Green Season,” the average cost for an all-inclusive trip like the one we took, staying in Wilderness Safaris’ “Classic Camps,” is more than $900 per person per day, says Julian Harrison, president of Philadelphia-based Premier Tours. This includes comfortable lodging, food and drink, daily game drives, and transit from camp to camp on small planes. Many factors explain this steep price, including fees paid to local villages and the high cost of transporting food and other goods in this landlocked nation. But it is possible to experience Botswana for less, mainly by staying in less exclusive and more crowded national parks rather than private reserves and in more modest but still comfortable camps. 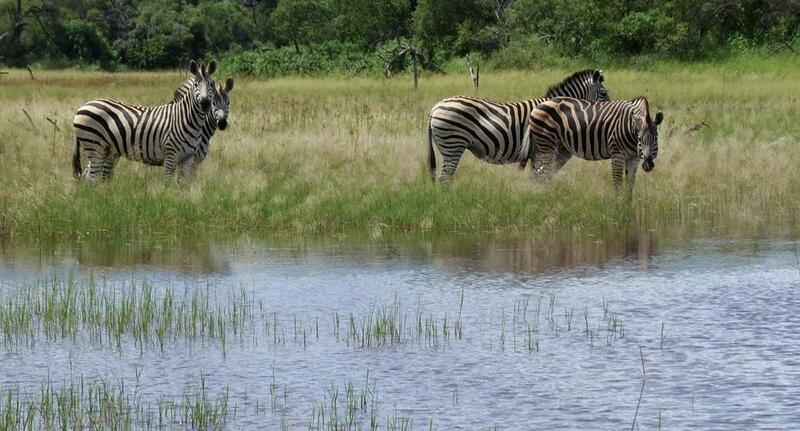 Overseas Adventure Travel’s “Ultimate Africa” 17-day trip to Botswana, Zambia, and Zimbabwe, for example, includes six nights in Botswana’s Chobe National Park and the Okavango Delta starting at the relatively bargain price of $5,195, including international airfare. “The other cheaper option is to rent a car and drive yourself around Botswana,” says Robson Zimbudzi, program services manager for OAT parent Grand Circle Corporation. “You will, however, need a four-wheel-drive [vehicle] to do this. You also can hire a private guide to take you around, and the cost of guides is about $100 a day,” he adds. Phil Primack is a Medford-based writer. Send comments to magazine@globe.com. Follow us on Twitter @BostonGlobeMag.